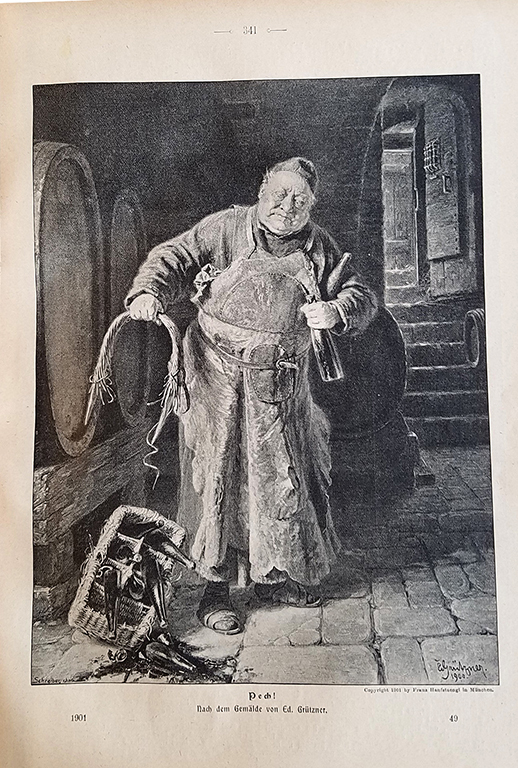 My previous post was about Mr. Thomas’ School and Home magazine and the resemblance that I thought it bore to Die Gartenlaube, a very popular German magazine begun in the mid 19th century. 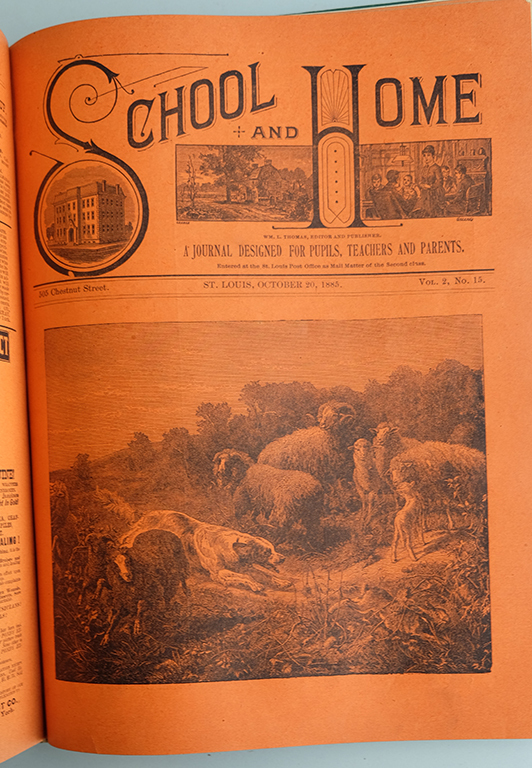 By 1878, when the first owner died, the magazine was at the height of its readership and influence. 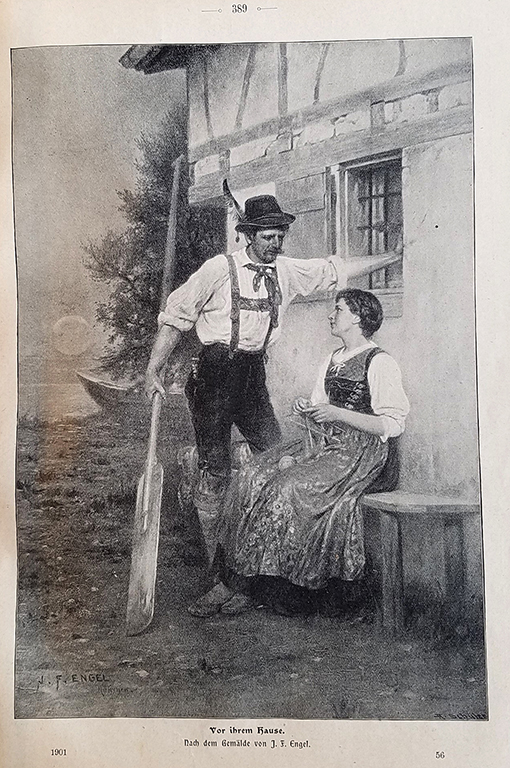 Die Gartenlaube became increasingly nationalistic and antisemitic following the creation of the German Empire in 1871 and especially in the buildup to World War I. After a couple changes of owners it was bought by the Nazi publishing house, Eher-Verlag in 1938. Not surprisingly it ceased publication in 1944. From my examination of many items that were personal to William Lyman Thomas, there is nothing to suggest that he modeled his own magazine after anything other than the finest features of the early Die Gartenlaube which was created to be “a people’s encyclopedia …committed to …an enlightened population.” See the Wikipedia article for the rest of that story. 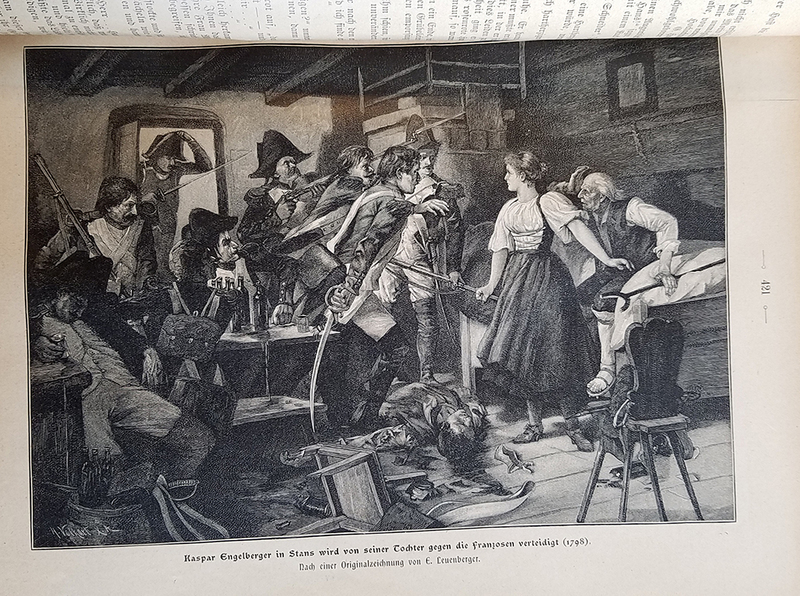 In this post I’ll show a few more pages from WLT’s School and Home and finish with some images from Die Gartenlaube which don’t have the slightest thing to do with anything in Maplewood. They are just pretty. 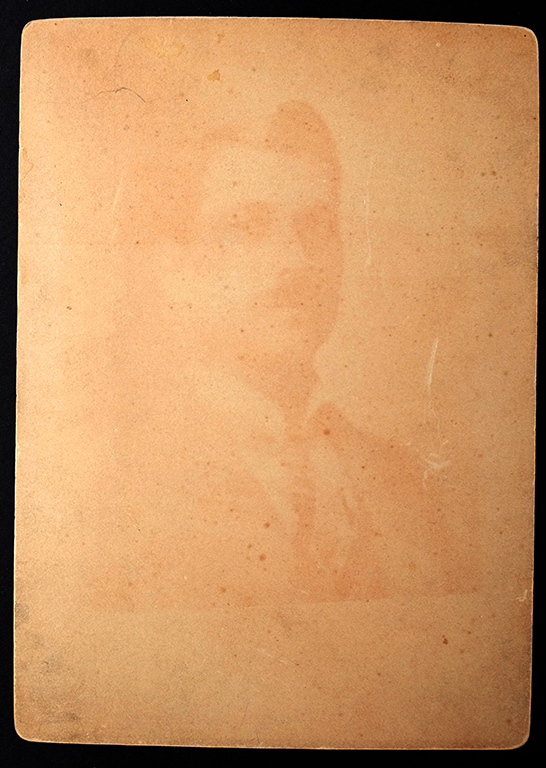 A 1902 photograph of the man himself. This ghost image is on the back of the previous photo. This bears no resemblance to any of the other photographs in this collection. It must have been from an acidic reaction with a photo stored directly beneath it. I include it because it is curious that’s all. 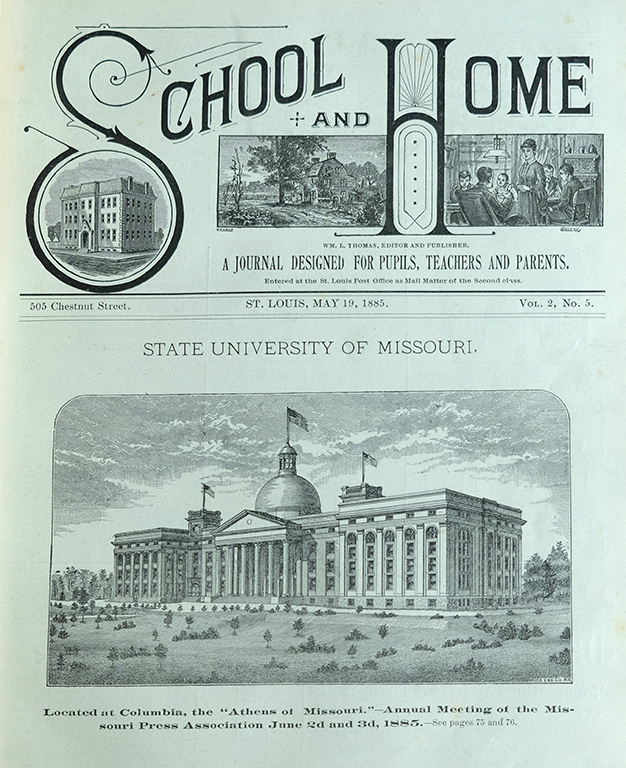 The cover of the May 19, 1885 issue. 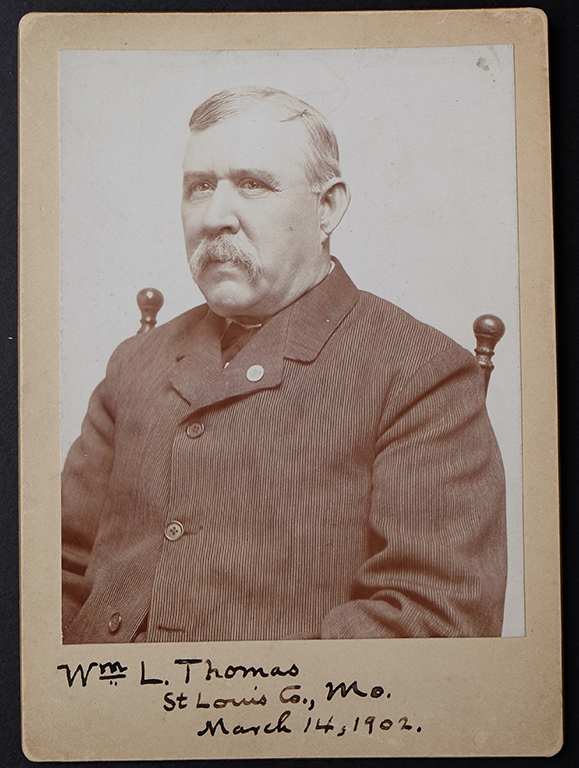 You may recall that Thomas was the treasurer of the Missouri Press Association. 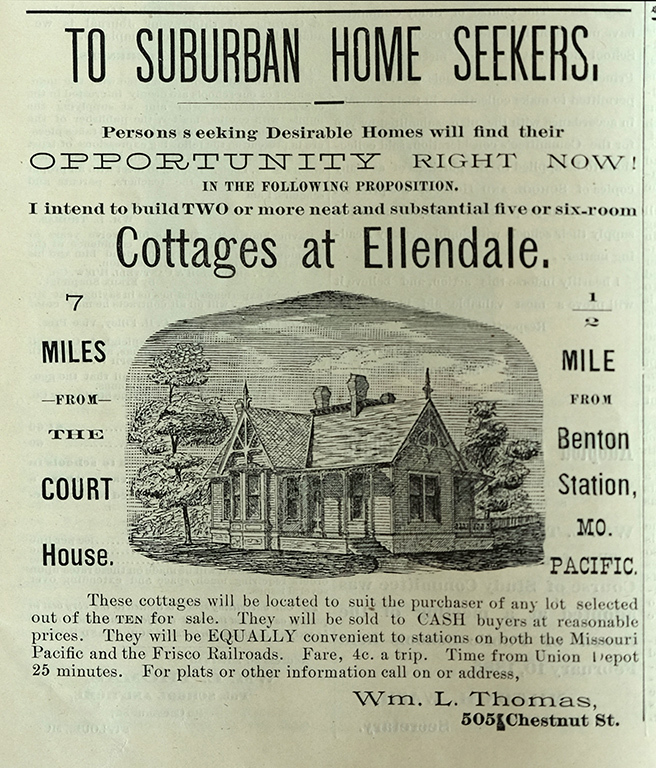 Thomas’ advertisement from the June 23, 1885 issue announcing his intention to build TWO cottages at Ellendale on speculation. By the time the September 8, 1885 issue is published, he already has one built! Man, that’s fast! Way to go, WLT. As this issue from October 20, 1885 demonstrates, the color has shifted to orange. Hmmm. Don’t you think this detail from Thomas’ masthead is trying to project the same sort of thing? 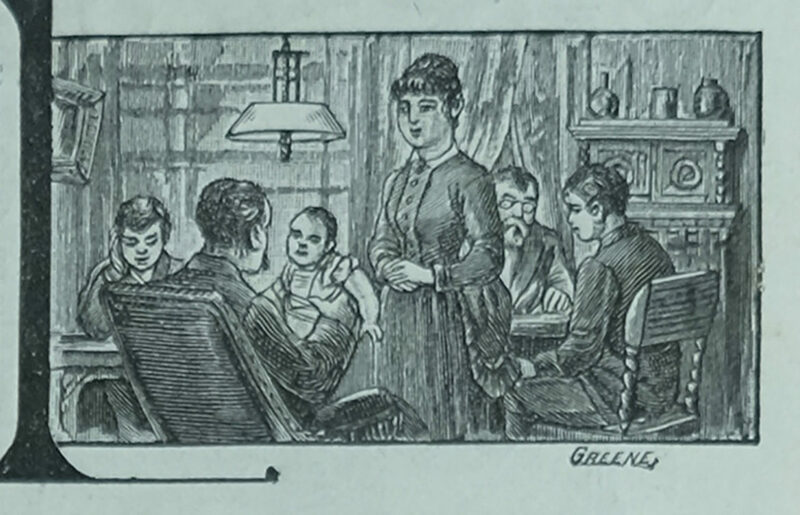 It is a family scene. Three of the folks are reading. 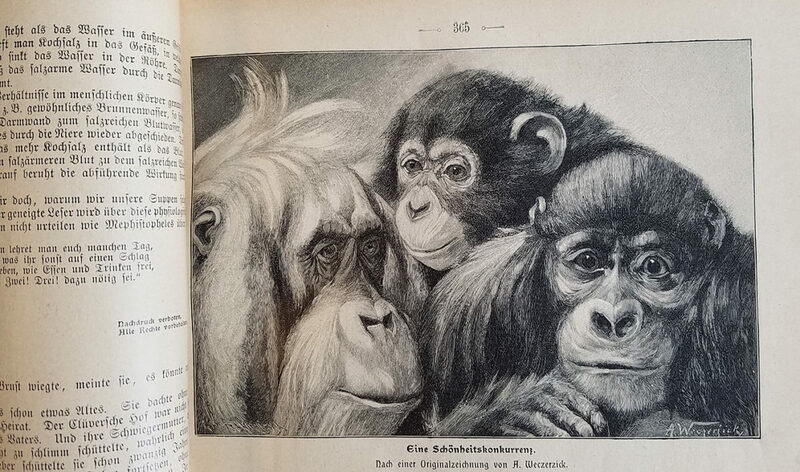 These illustrations from Die Gartenlaube are just terrific. Something for everyone. I’d like to know what this one says. 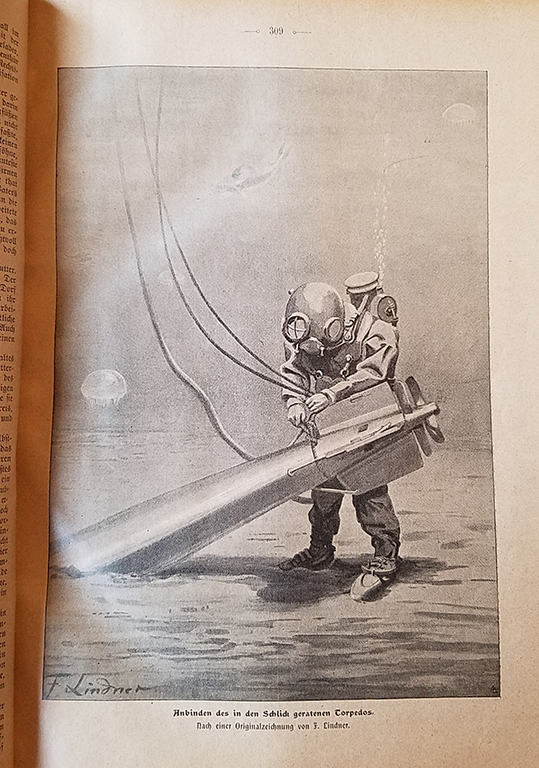 This image appears to be about the recovery of a torpedo that, I suppose, didn’t explode. My guess would be that no retirement package came with this job. 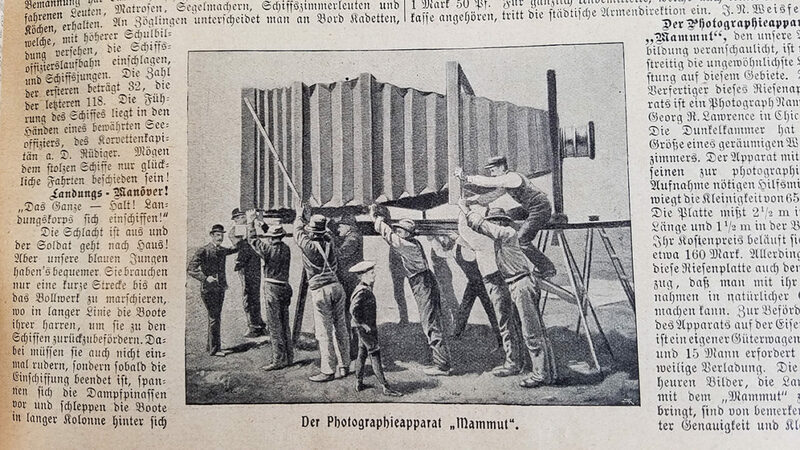 The photographic apparatus, Mammoth. (And I don’t read German) Either science or art. What do you think? Looking at the text directly beneath it makes me think this image began as a photograph. I have tremendous amount of respect for an artist that can create an image such as this one. Feminine beauty is one of the hardest subjects for an artist to portray. They’re too smooth. There are no points of reference, such as the creases and wrinkles that can be found in a craggy face like my own. This image is signed by the illustrator who created it. This superb drawing is signed as well. Here is a closer look. All of these drawn images exhibit artists at the top of their game. I can’t imagine trying to draw something like this. This is a good one to go out on. I got a laugh out of this. Hope you did as well. Thanks again to the descendants of William Lyman and Kate Compton Thomas for allowing us to enjoy these very interesting historic artifacts of theirs. It is my continuing pleasure to be able to examine them closely. No one has mentioned this yet so I will. 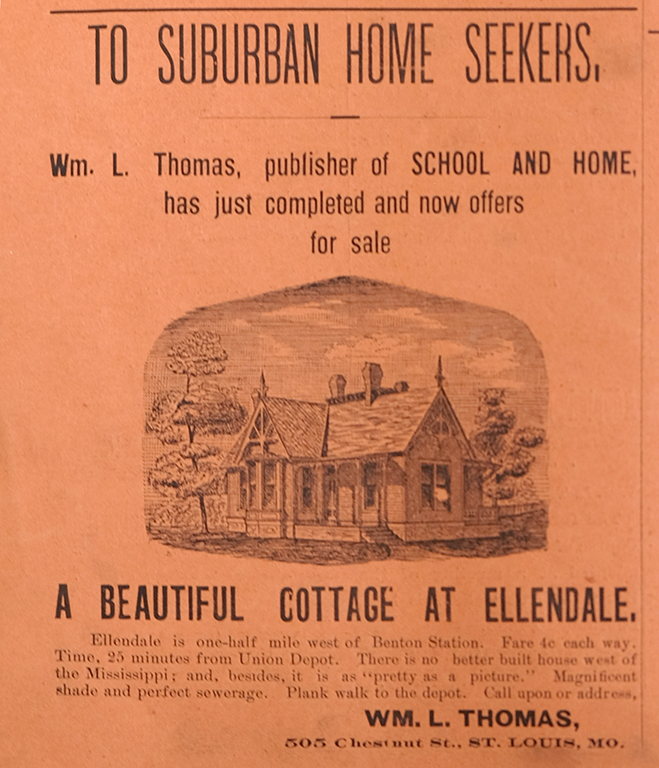 In the advertisement from the September 8 issue, Thomas says that he has completed one of his spec cottages in Ellendale. I wonder if this building survives. It certainly might. Anyone from Ellendale know? It does help, Gary. Much thanks. 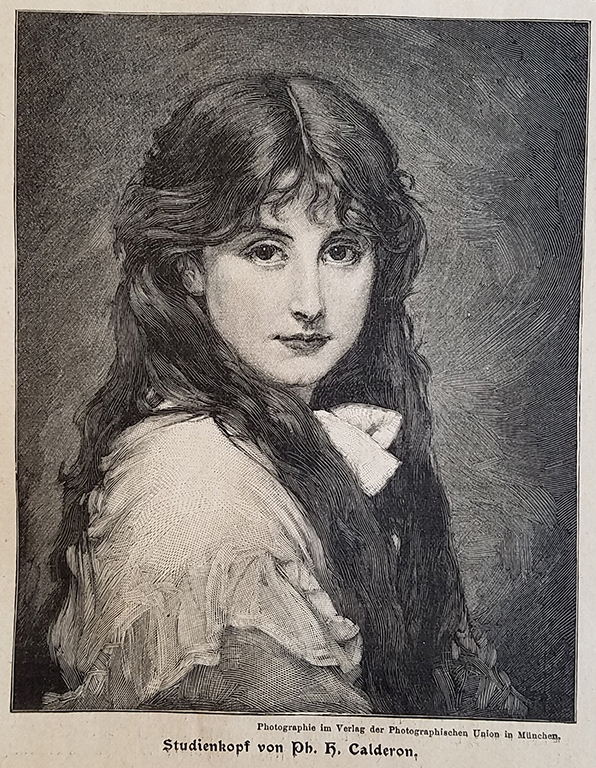 I googled the artist and found paintings for sale by C. Huber on Artnet. 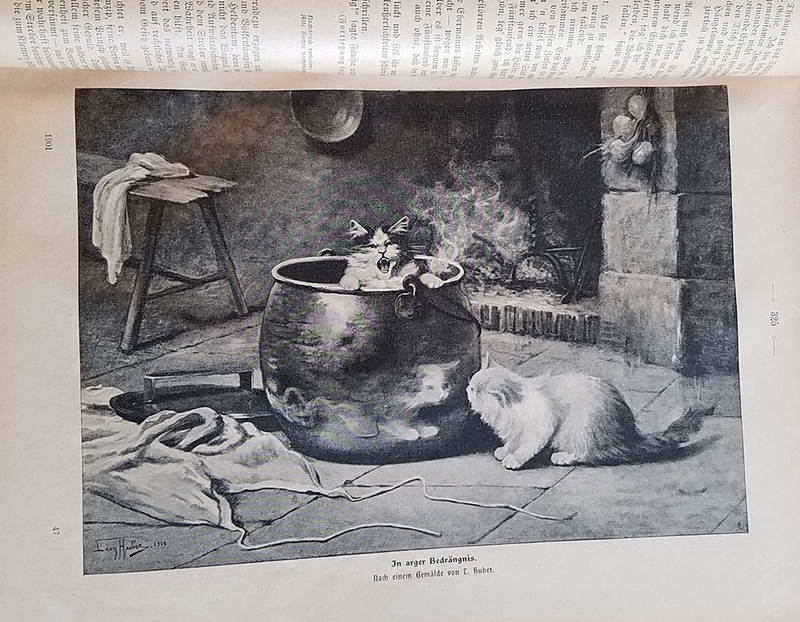 I’ll have to admit I’m not sure what’s going on in that drawing, Surely that cat can get out of the kettle if he/she wants to. 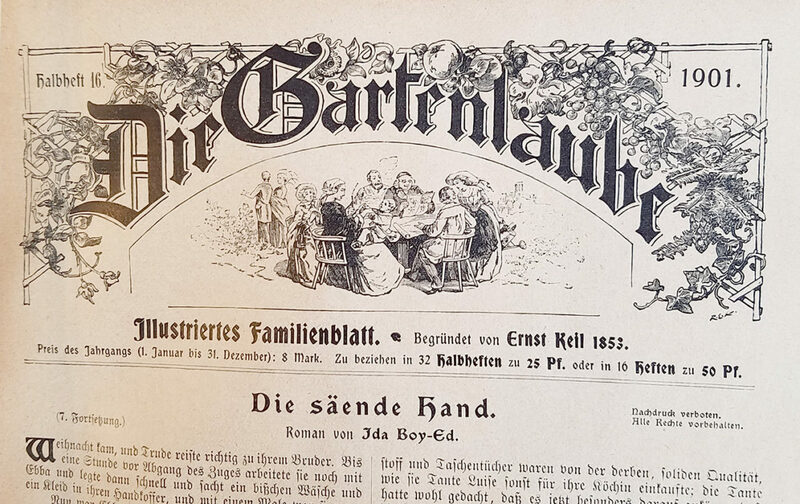 Hi Mark, The title of Die Gartenlaube – Illustriertes Familienblatt translates as The Garden Arbor – Illustrated Family Journal. 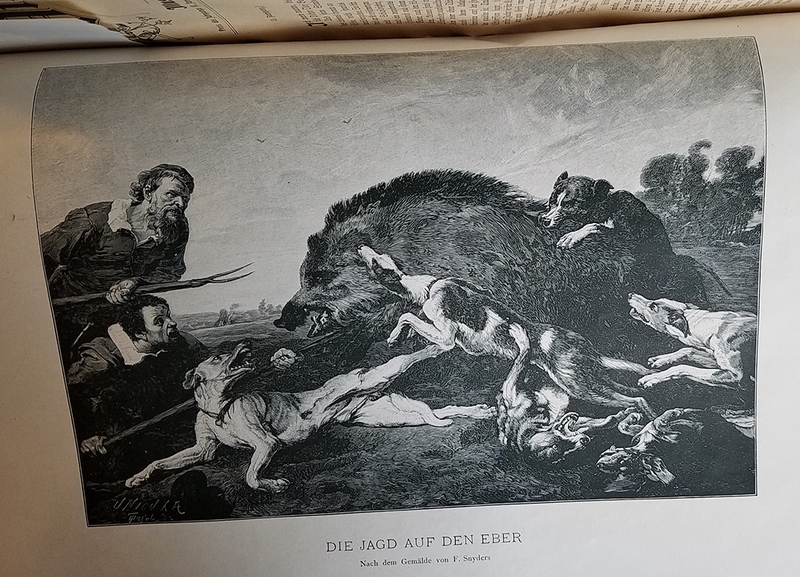 I may be wrong but when it began in 1853 I would think that illustrations were the only kind of images they would have had. 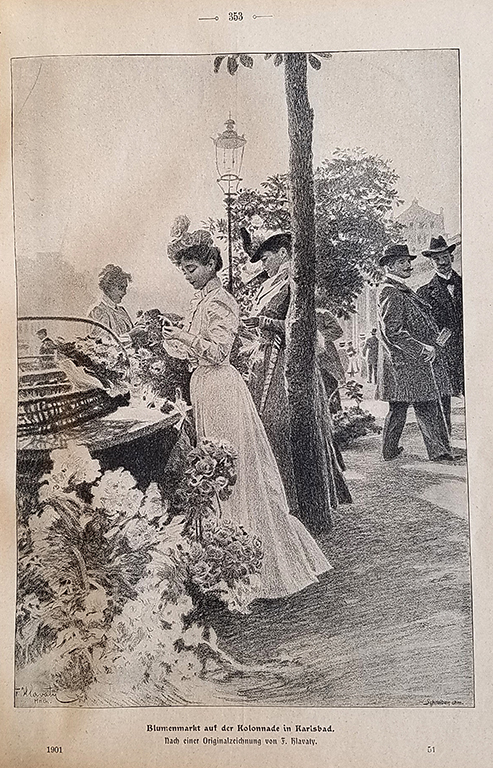 By 1901, the year of my bound volume, photographs were being used as well. I just didn’t include them because the illustrations, the drawings, are so much more impressive. Illustrators have been used for a very long time to provide images for publications. Still are only now I bet most of the work is done on a computer and not at a drafting table or easel. The images in this post represent work by some of the best illustrators on the planet. They could hardly be any better. The images could be larger or more complicated but that’s about all. Consider that the original would look much better than the reproduction of the printed image. Die Gartenlaube was a showcase for these artists. They made it look more interesting and it must have helped their careers as well. I have not checked but I expect that every one of the images I posted was done by a different artist. 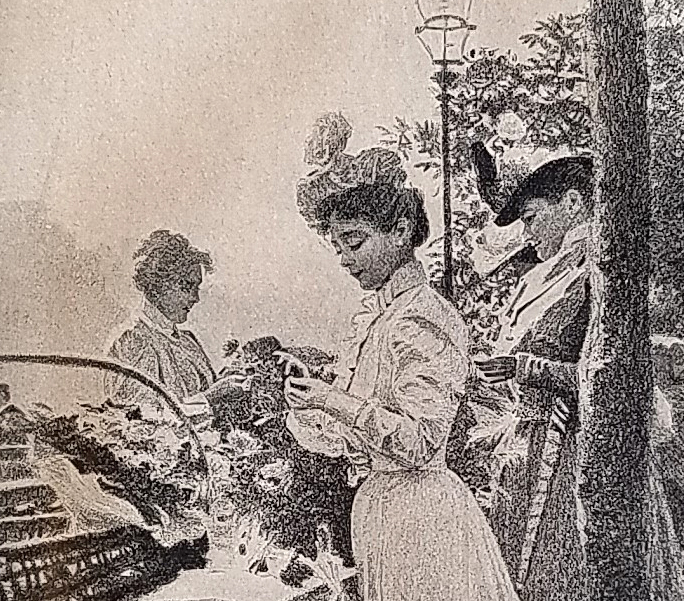 In the past illustrators were always considered to be a notch lower than fine artists. This makes zero sense to me but I know that to be true. N.C. Wyeth and Norman Rockwell were both considered to be illustrators because they produced illustrations for magazines and books. The art they produced is outstanding and auction prices nowdays support that. You are a frequent commenter, Mark and I appreciate that. Thanks. Doug, those drawings look almost too good for a magazine but I realize that is all they had to use at the time. 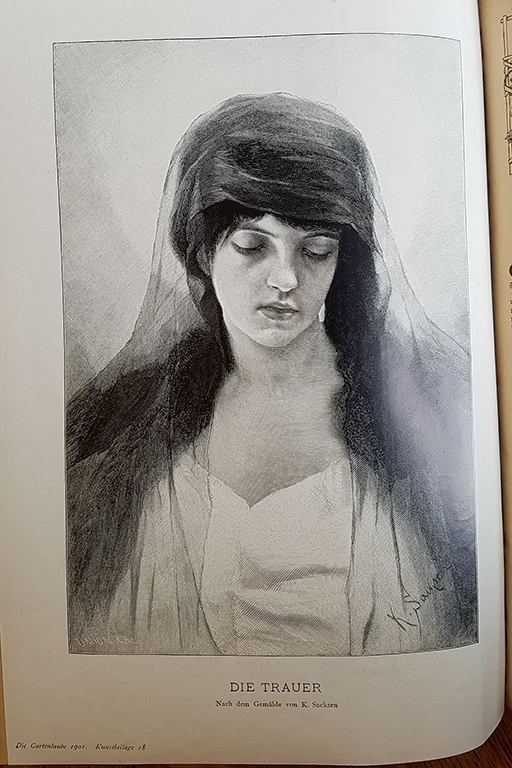 Have you looked to see if there is anything known about the artist who drew these pictures? So much detail that this is not some artist who is not good at what he does. Makes me wonder if he has other stuff out there.